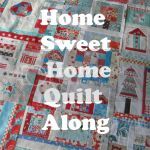 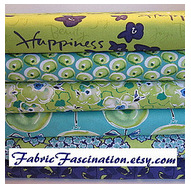 I've started a super fun quilt along on my blog - Home Sweet Home. 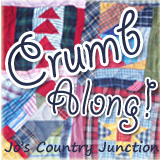 Here are all the important links you'll need to keep posted with all the fun! 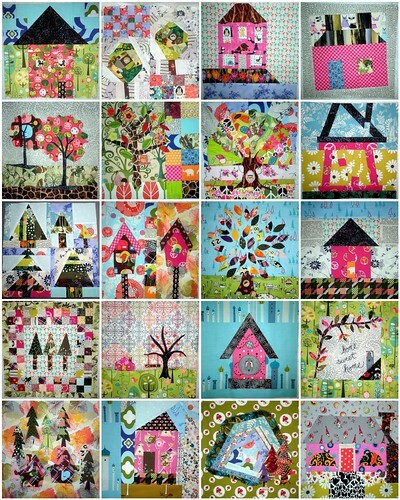 Here are all of my blocks! 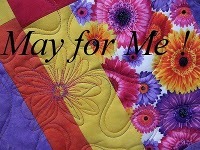 Anyone that brings a completed 'Home Sweet Home' Quilt to Show and Tell at the 2012 Quilt Retreat Getaway Weekend hosted by QuiltsbyBarb will receive a $10 gift certificate to the quilt shop at the retreat in honor of the 10th anniversary. 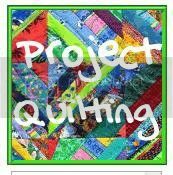 One $25 gift certificate to the quilt shop at the retreat will be given to a recipient of the viewer's choice award decided by the retreat attendees. 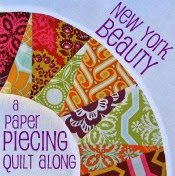 Additional qualifications for the above prize: The quilt must include on the front at least 12 of the 16 blocks from the Quilt Along. 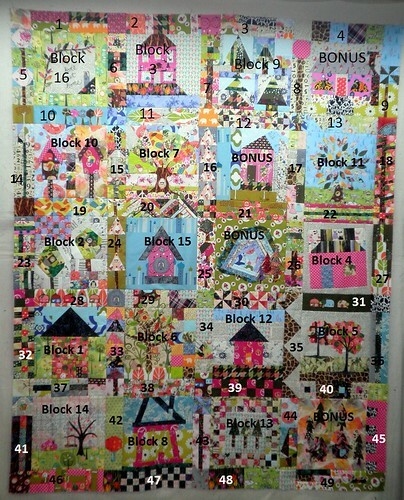 It must also include the blocks designed by Kim Lapacek, Diane Lapacek, and Barb Raisbeck. 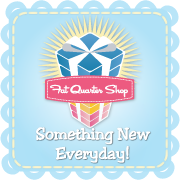 Grab the code and put this button on your blog - helps you remember AND helps share the fun with others!